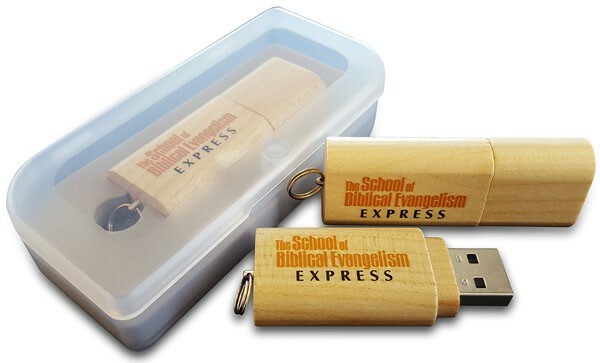 Listen to the first twenty-five lessons from "The School of Biblical Evangelism" via this handy USB flash drive. 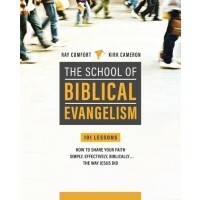 Listen to the first twenty-five lessons from The School of Biblical Evangelism via this handy USB flash drive. This high-quality wooden flash drive contains Lessons 1 through 25 in MP3 audio format, with bonus material.